a comment was made to the poll: Curly hair または straight hair? 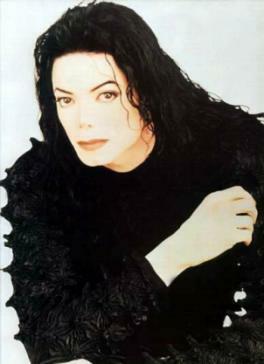 What michael song are あなた listening to right now? and on which album? What MJ song are あなた today?